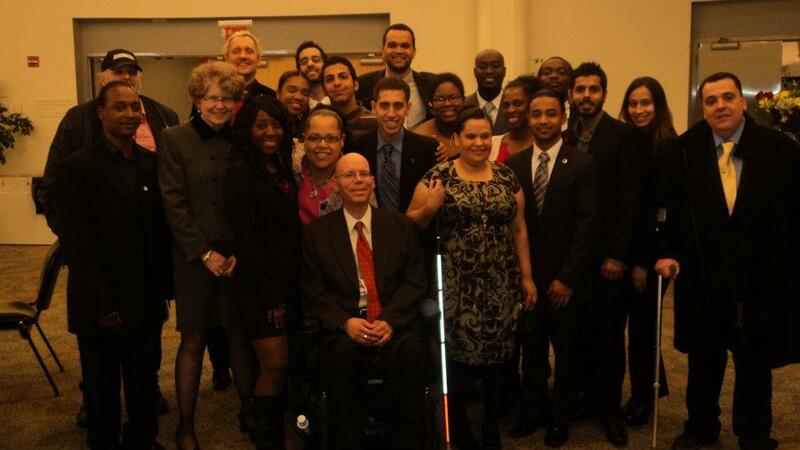 Photo of CUNY students, Student Affairs staff, and Logue taken immediately after the November 28, 2011 Board of Trustees meeting. 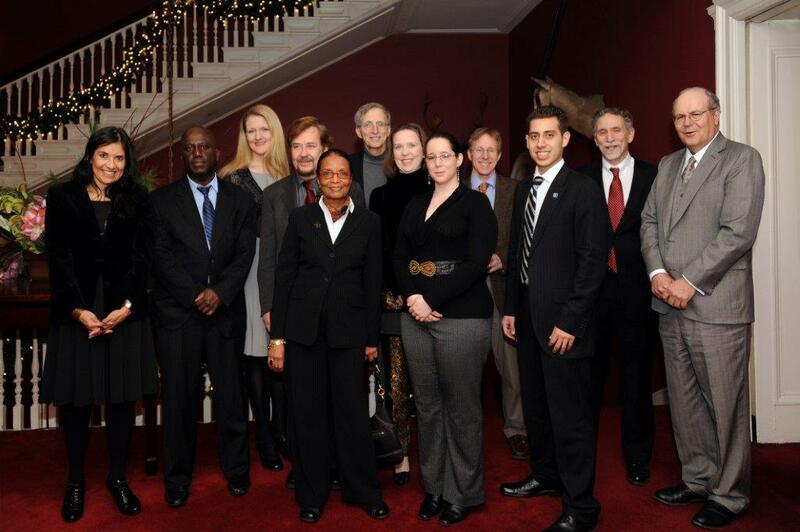 Photo of Pathways Common Core Steering Committee at December 16, 2011 Harvard Club thank you dinner. All net revenues received by the author from sales of this book are being donated to The City University of New York to support undergraduate student financial aid.